Do you ever wish you had more hours in your day? I can hear you saying YES! Who hasn’t had those days (weeks, months) where you just feel like you can’t get everything done. Earlier this month, we attended a one day intensive leadership conference in our home town called Advance One Day. 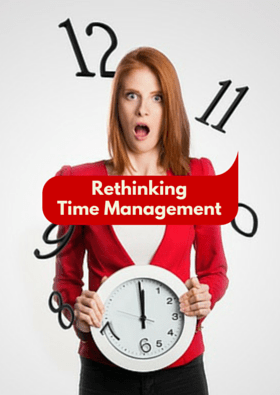 One of my takeaways was on rethinking time management. 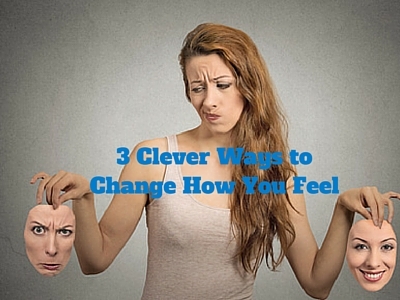 Do you ever feel like you want to change how you feel? Like you just know that if you thought more positive, or saw your glass as half full, things would seem a whole lot brighter…even if situations were the same? As human beings, we are our own worst critics. Most of us are guilty of focusing on our weaknesses instead of our strengths. We all have areas we would like to improve, but improvement requires work and effort. As September is Self-Improvement Month, I want to share Matt’s 4 week self-improvement guide he posted last week. 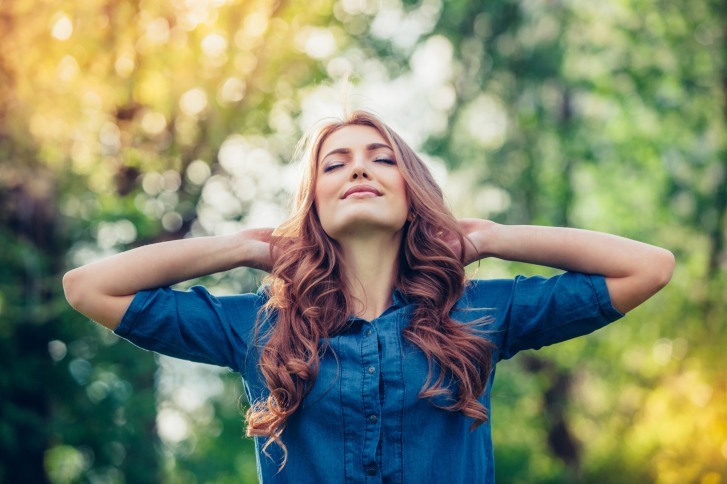 Great tips to help you focus on one week at a time to keep the overwhelm feelings at bay. Enjoy! Recently in a Chinese fortune cookie I got “Many opportunities are open; take advantage of them!” If you’re wondering how can you apply that to your daily life to help you achieve your goals…I can help you with that. 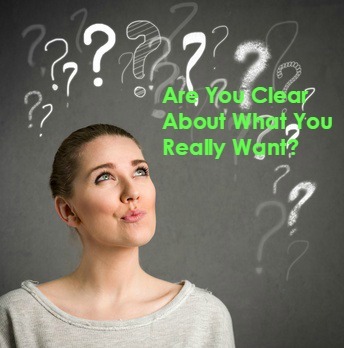 Are You Clear About What You Really Want? 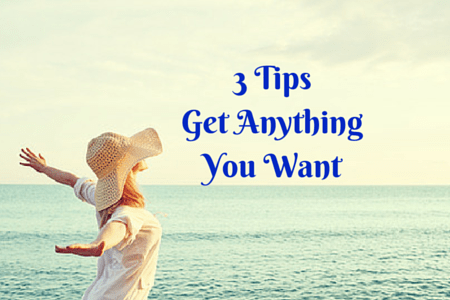 Are you clear about what you really want? Do you take the time to think about it? 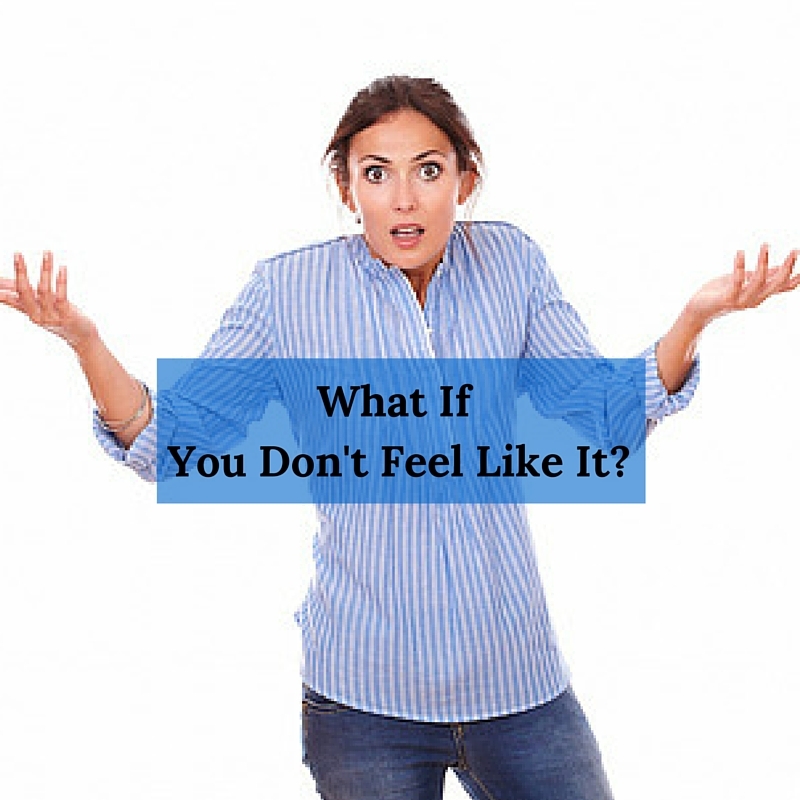 Or do you tell yourself that you don’t have the time to stop and think about it? 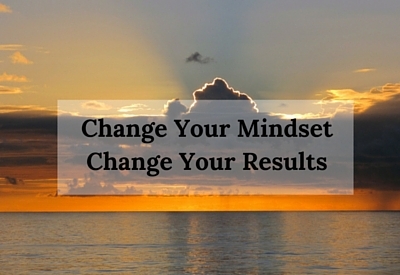 You attract more of what you think about and act upon. When you are clear about what you really want, you can then figure out how to get there. Otherwise you are aimlessly wandering about and most likely not happy with what you get. Who wants that?? 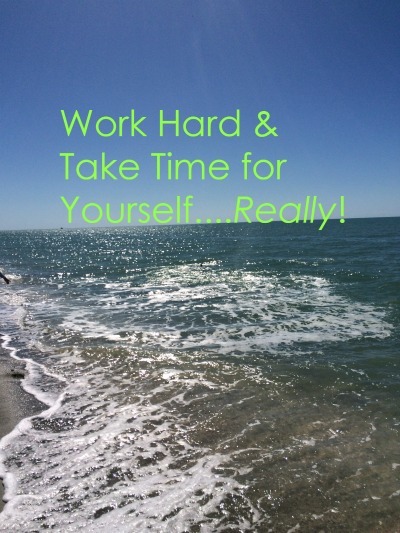 Do you ever feel like you have to go, go, go and find it hard to stop and recharge to Take Time for Yourself?